Ceiba's ITIN Program makes it a leader in meeting the asset building needs of immigrants in Philadelphia. 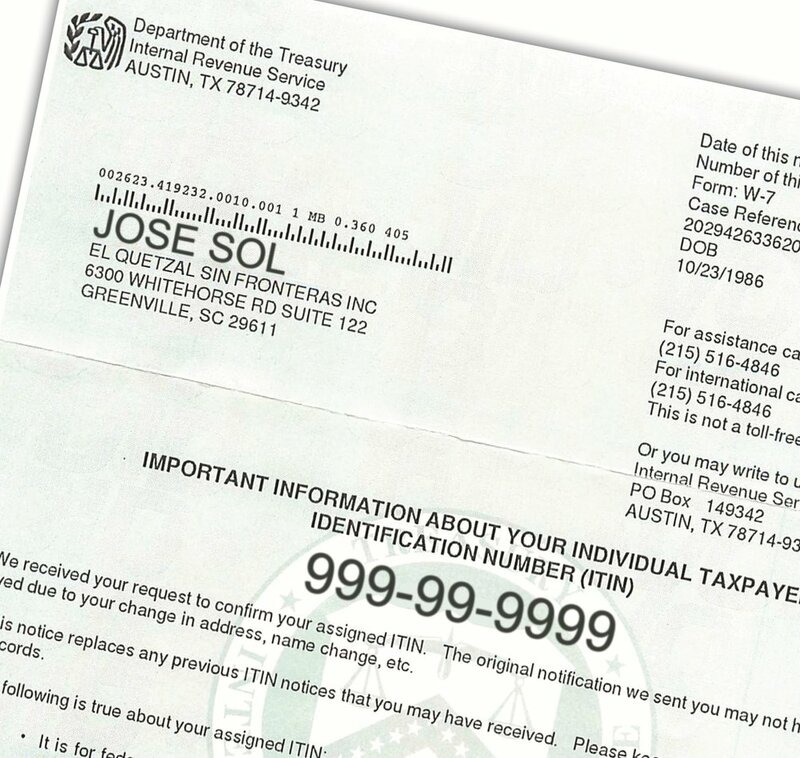 Ceiba is the only community organization in the City to provide help to people applying for ITINs (Individual Tax Identification Numbers) and to do so as a Certifying Acceptance Agent. 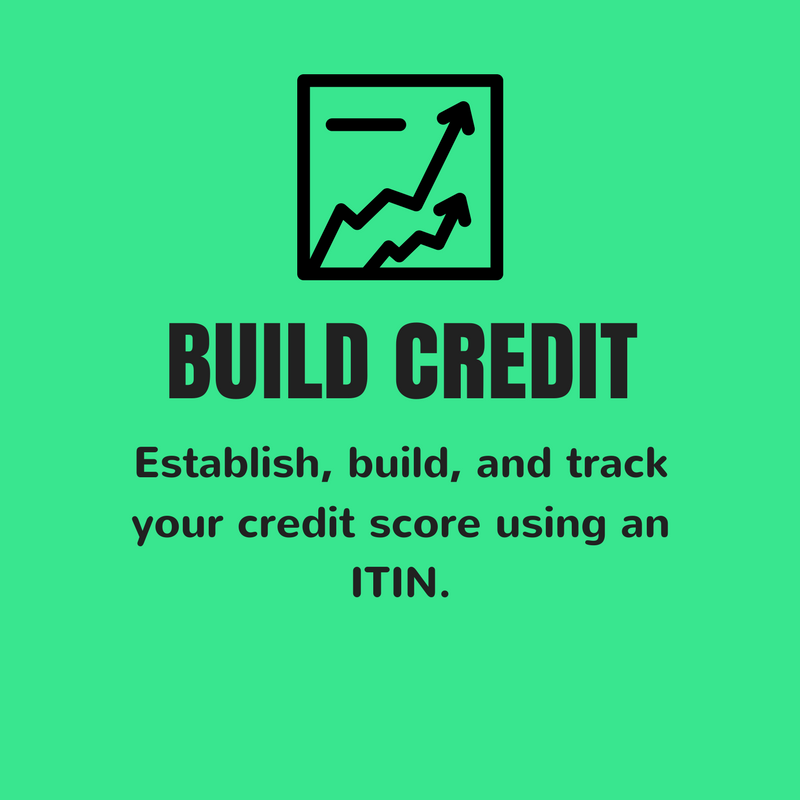 ITIN stands for Individual Taxpayer Identification Number. 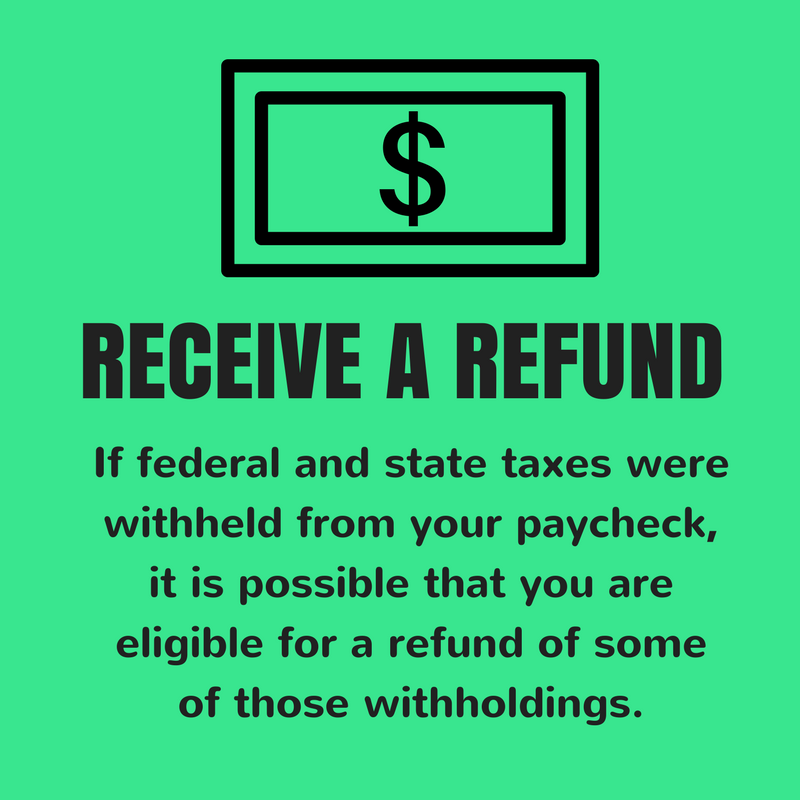 The ITIN is a number issued by the Internal Revenue Service which allows individuals who do not have Social Security numbers to file taxes. To complete your application at Ceiba, you must first attend an ITIN informational session. At this session, you will learn more about the ITIN, the application requirements, and the benefits of the ITIN number. Ceiba is a IRS Certifying Acceptance Agent (CAA), which means that Ceiba can verify your original documents (such as your passport) and send copies with your application, rather than the original. Ceiba is also the only community organization in Pennsylvania that does this service for free. For more complete information about ITIN numbers, download our ITIN brochure.